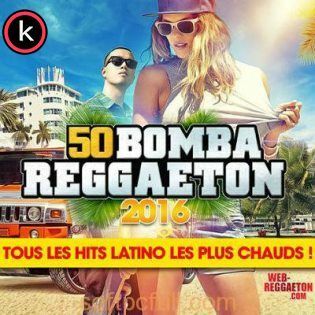 50 Bomba Reggaeton || torrents de albums de musica. 10. Oye Mi Canto (feat. Tego Calderon, Nina Sky, Gemstar & Big Mato) – N.O.R.E. 41. No Games – Soulwash & Tony T.